Auslogics Windows Slimmer is a full-service option to clean up useless data, uninstall software including obsolete Windows versions.The goal here is to slim down non-essential data that is taking up precious space to help improve your machine's performance and speed. Over time your PC accumulates items that are no longer needed (or ever needed) including some non-optimal settings, unused system apps, in the background data transmitting options, etc., these take up space that waste resources and are detrimental to the overall efficiency of your machine. RePack by D!akov — Russian | English registered version. 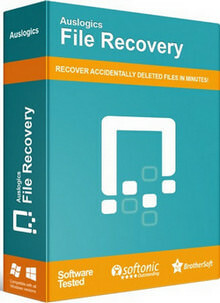 It`s a tool for backing up files stored on your Windows PC. It protects your photos, music, documents and any other data from being lost due to a hard drive crash, virus attack or accidental deletion. The program should be especially useful for anyone who has several storage drives (it could be several hard drives installed on one PC or several PCs networked together). 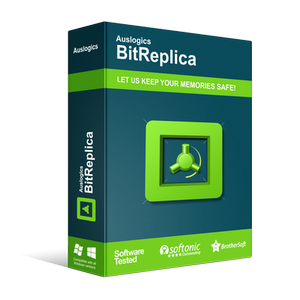 Auslogics Anti-Malware — Top-notch protection against malware and data safety threats. It will help keep your PC secure and give you the peace of mind you want. Auslogics Anti-Malware is a product of Auslogics, certified Microsoft Gold Application Developer. 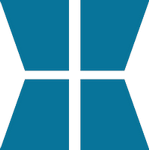 Microsoft confirms Auslogics' high expertise in developing quality software that meets the growing demands of PC users. Auslogics 2016 All Products — the collection of 12 programs with universal patch. RePack by D!akov — Russian | English Registered and portable versions in a single installer. 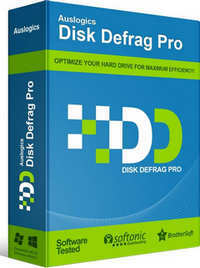 Auslogics Disk Defrag Pro — the professional edition of your favorite defragmenter. Now delivers even more speed to your hard drive, thanks to new optimization algorithms and boot-time defrag technology. RePack by D!akov — English registered and portable versions in a single installer. 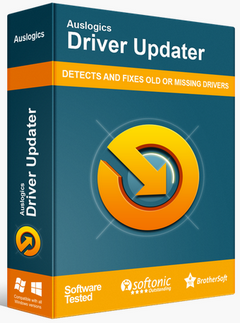 Driver Updater will check your computer for potential driver problems, give you a report on outdated or missing drivers it detects, and let you quickly update them to the latest manufacturer-recommended versions. RePack by D!akov | RePack by KpoJluk — Russian | English registered and portable version of one installer. 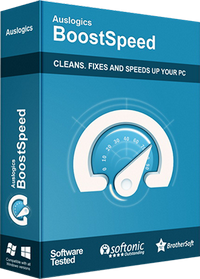 Auslogics BoostSpeed — the ideal solution to speed up your computer and Internet connection. This powerful Windows optimizer will boost Internet connections, tweak Windows to its peak performance, clean and defrag disks and the registry. It's a great way to speed up your PC and keep it clean and optimized. Start programs faster. Speed up computer start time. 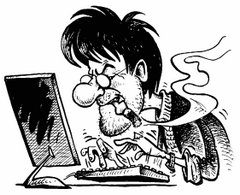 Increase Internet speed, optimize your Internet Explorer, Firefox and E-mail programs. Boost Speed will clean up disks and the Registry to speed up your computer and tweak Windows to its peak performance.